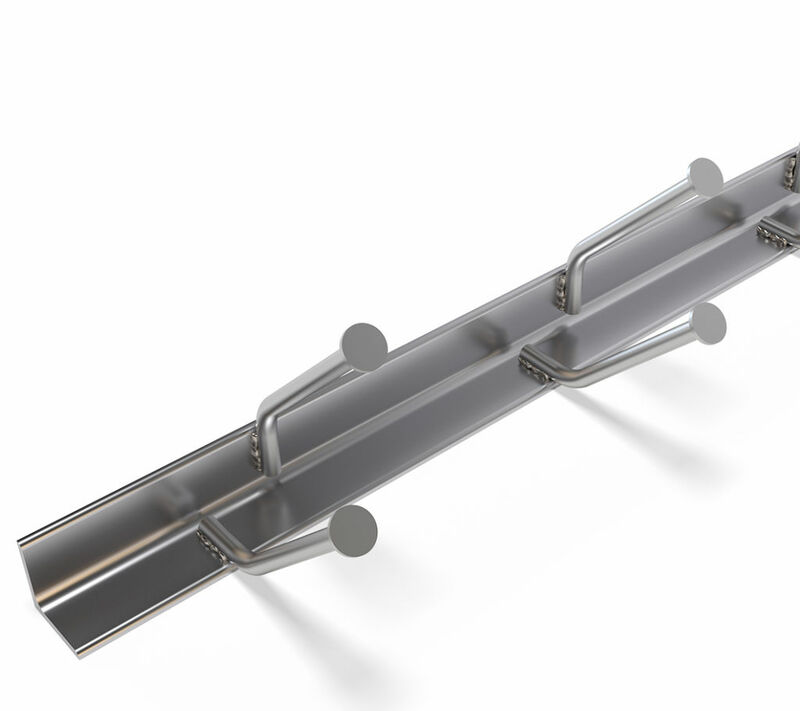 KKT Angle Bars are designed for long fixing or several fixings on concrete edges. They are especially suited for heavy industrial constructions. 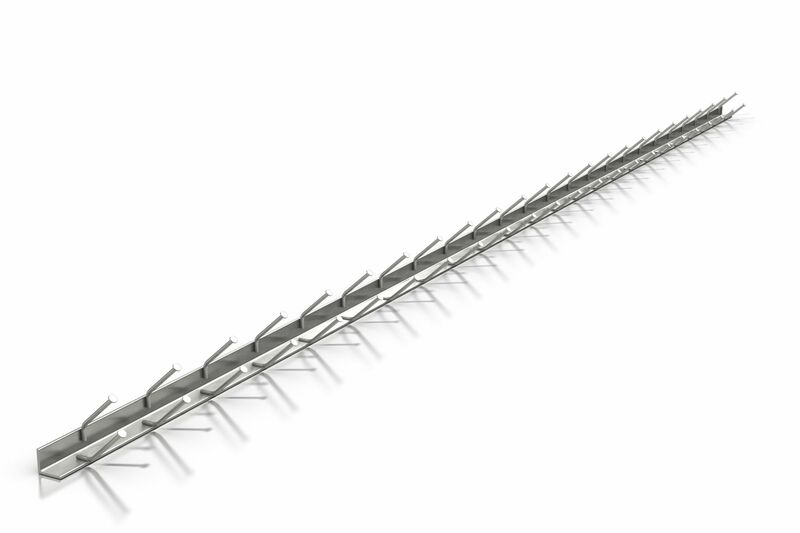 KKT Angle bars are available in lengths up to 6 m.
KKT Angle Bars are designed to be used when long fixing or several fixings are needed on the concrete edges. They are especially suitable for heavy industrial constructions. 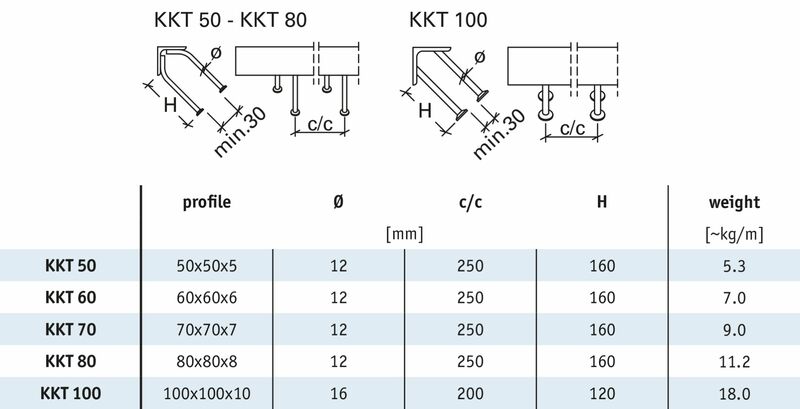 The length of the KKT Angles can be flexibly designed up to 6 m.